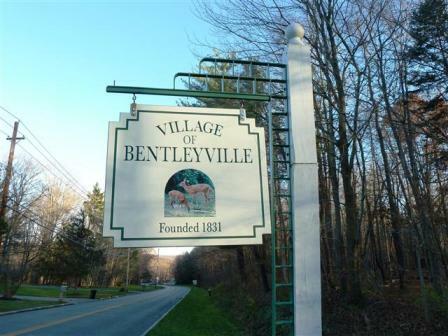 Bentleyville is a very small village covering only 2.6 square miles right outside of Chagrin Falls in Cuyahoga County. The population is less than 1,000 people. 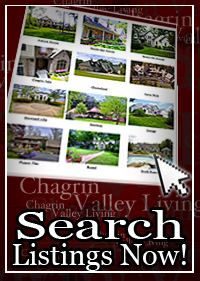 The Cleveland Metroparks South Chagrin Reservation is located within the Village of Bentleyville. Bike paths, hiking trails, horse paths and river activities all can be found within the parks limits. Winter sledding is favorite pastime down the steep hill in the Metroparks. Bentleyville is located 18 miles Southeast of Cleveland. Homes currently for sale from $250k to 3 million. 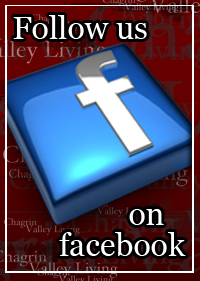 Contact us for a private showing of Bentlyville Homes for Sale.